We are a long established family business offering a genuine service with the highest standards of workmanship. 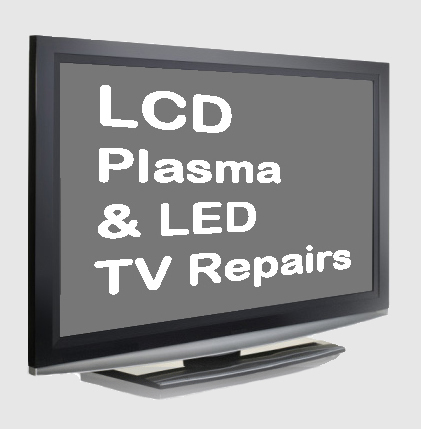 We would welcome the opportunity to provide you with a no obligation quotation on the repair of your television and will be honest with you if we believe it better value for you to replace rather than repair. 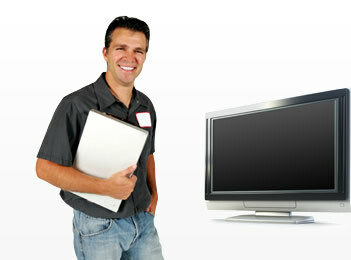 TV Repair Centre are a family business with drivers throughout the West and East Midlands. 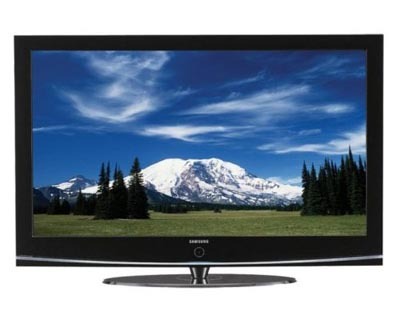 We collect from your home, place of work or office free of charge were once our drivers have brought the TV back into the repair workshop it will be checked, inspected and diagnosed free of charge. At this point once we have established the cost of repair to the TV we will call you with your FREE NO OBLGATION QUOTATION so you can advise us of what you would like us to do. 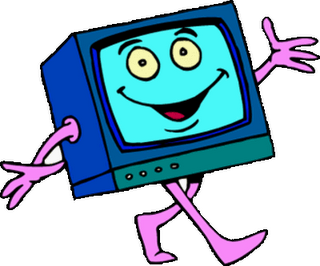 All completed repair work will have an invoice and a guaranteed for 12 months unless other wise stated, your tv will be delivered back and set up as we found it free of charge weather you choose to have any work carried out or not! 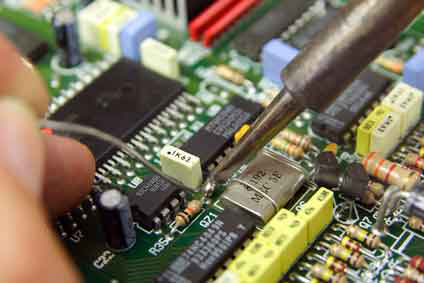 Our engineers will always advise you weather we feel that the repair is worth carrying out or weather you are better suited buying a new TV.